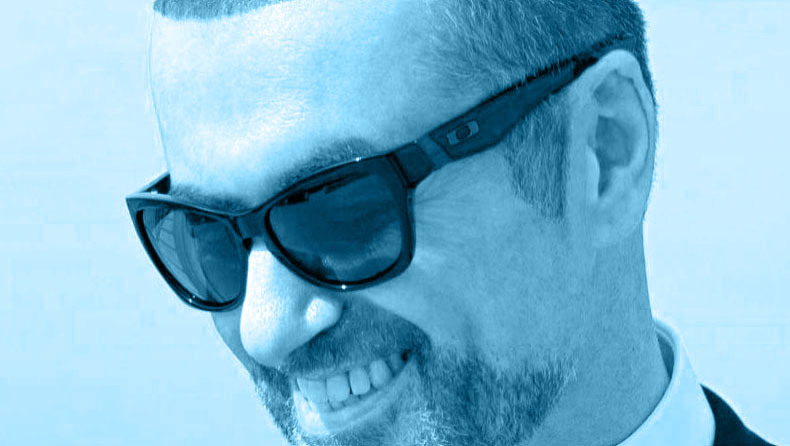 So… what do we know about George Michael? Not a bit well, either. Used to be in Wham!, where he was known as Eagle Eye, Junior Spy (if I’m not mistaken). While I wouldn’t go so far as to say that a DJ saved my life, I do think that a slow dance to ‘Careless Whisper’ at Atmosphere (then Birkenhead’s premier nightspot) in July 1984 certainly helped, along with a conversation the next morning on Lever Causeway*. * Which HMHB song did NB57 claim was written on Lever Causeway? It was in an interview somewhere after the release of ‘Cammell Laird SC’ but I can’t find it. It’s left to the imagination (or otherwise) of the reader.